This figure includes not only juniors and complete beginners but also county champions and Tour professionals. More than 7,000 golfers have been coached at the academy in the 10 years, including almost 1,000 adult beginners – with more than 350 ladies – while in excess of 1,200 juniors have been introduced to the sport. 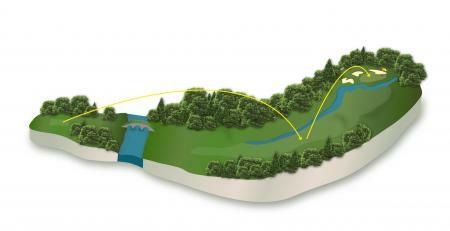 And the academy has seen its fair share of notable successes, with more than 50 club champions, two county champions, one junior international, nine PGA EuroPro Tour victories and five Challenge Tour wins, while more than 50 Tour professionals have visited for coaching, including 11 from the European Tour. The academy’s track record is excellent too, with the latest survey of established players showing an average improvement of 10 per cent in scores and handicap improvement year on year. PGA professional Mark Pearson, the company’s group director of golf academies, said: “We are immensely proud of the academy at Oulton Hall. Not only has it been established for 10 years but it’s also unrivalled in its popularity and success. “We believe Oulton Hall is not only the busiest academy in the north of England in terms of pupil lessons, but also the north’s largest junior academy – maybe even the UK’s largest. 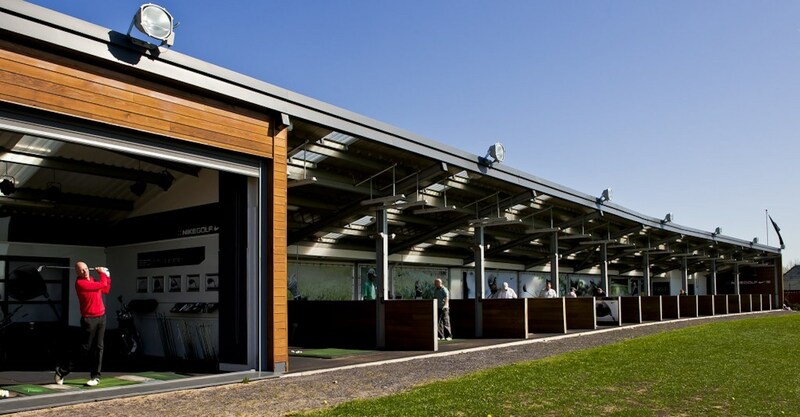 Certainly few places have the four PGA coaches, fitness trainer and physio that Oulton Hall can offer – nor the facilities, which include four Trackman ball monitors and a luxurious covered driving range. 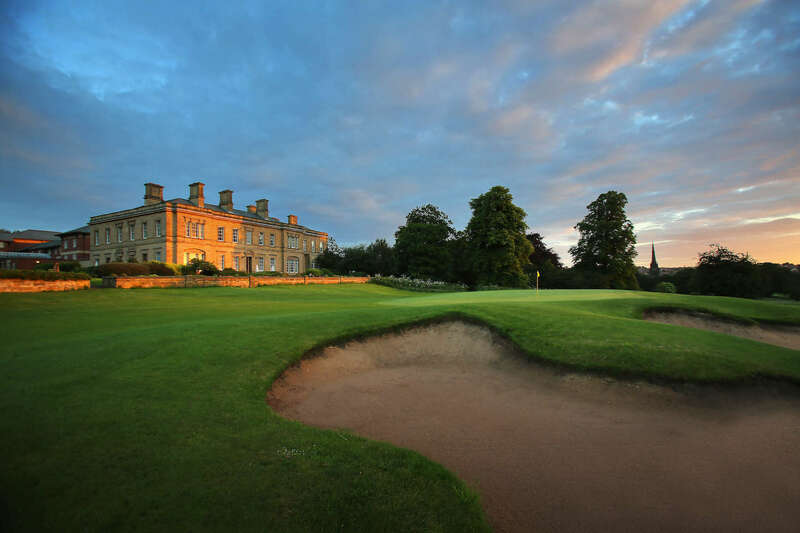 Oulton Hall features 27 holes designed by leading golf course architect Dave Thomas and outstanding practice facilities, boasting the north of England’s leading golf performance centre.